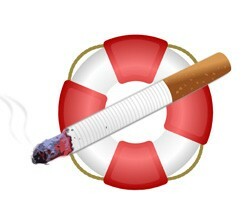 The Putnam Valley Town Board is determined to make the greater Putnam Valley-Lake Peekskill area a safer place in which to live, work and play and has approved a smoking ban at all town park facilities, including beaches. Supervisor Sam Oliver… Please login below or purchase a subscription to the Putnam County Courier to access this content. A week after the County Legislature tabled action on a lease for a new Philipstown Senior Center, and the main benefactor withdrew the $500,000 funding donation, the question now is simple: What next? County and Philipstown officials both professed … Please login below or purchase a subscription to the Putnam County Courier to access this content. 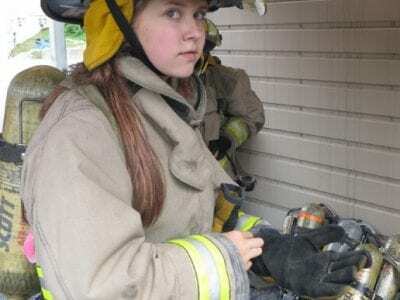 Hannah Call, a 14 year old future firefighter from North Highlands, dons turnout gear before entering a smoke filled building. Seventy-five future members of emergency services units learned a variety of life lessons last weekend at Putnam’s 15th ann… Please login below or purchase a subscription to the Putnam County Courier to access this content. A Brewster man was among 46 individuals arrested Thursday on charges of racketeering and gambling in connection with the East Coast La Cosa Nostra. At a news conference, U.S. Attorney for the Southern District of New York Preet Bharara, charged tho… Please login below or purchase a subscription to the Putnam County Courier to access this content. Putnam County has begun addressing the current state of its radio communications by approving two of four sites to erect cell towers on county property, but sites in Putnam Valley and Mahopac Falls were put on hold. Emergency responders as well as c… Please login below or purchase a subscription to the Putnam County Courier to access this content. Putnam County has lost another member of the greatest generation. Mario Antoci passed away Saturday at Putnam Hospital Center surrounded by his loving family. Antoci, who celebrated his 90th birthday in May, was a distinguished Army veteran, who was… Please login below or purchase a subscription to the Putnam County Courier to access this content. A move is underway to rename the county’s Transportation Depot in Patterson in memory of Melanie Skillman. Melanie Skillman is being remembered this week as a “saint” to all animals be they human or not. 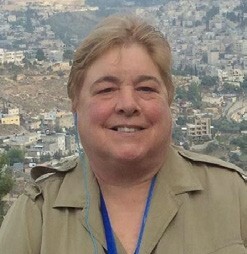 Skillman, who passed away in… Please login below or purchase a subscription to the Putnam County Courier to access this content. The unusually dry and hot summer resulting in near drought conditions across New York State has prompted Carmel Town officials to ask residents of its municipal water districts to curtail non-essential water use. Supervisor Kenneth Schmitt reported … Please login below or purchase a subscription to the Putnam County Courier to access this content. Learn to hula hoop at the Kent Public Library on Saturday, August 13th, from 12:00-12:45, with certified hula hoop instructor and founder of the organization “Hoop for a Better Tomorrow”, Ashley Gannon. Join her for a fun, free and energy packed Hul… Please login below or purchase a subscription to the Putnam County Courier to access this content.